This diet is designed to work alongside any of our workout plans to give you the physique you’re after. 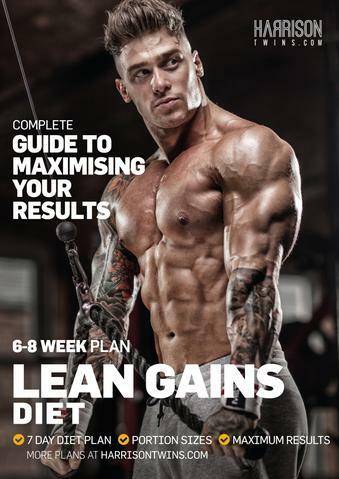 All our workout plans are of such high intensity that lean gains are guaranteed when used with this new diet plan. 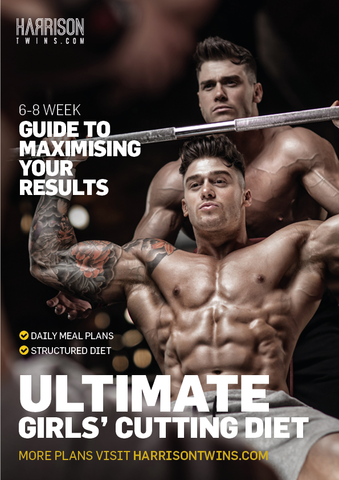 You’ll be given a step-by-step plan to follow for each day, which will ensure you make the greatest gains in the shortest amount of time. Thursday and Sunday will be your high carb intake days. Monday, Tuesday, Wednesday, Friday and Saturday will be your low carb intake days. Follow this plan alongside your training program and you’ll surprise yourself at how quickly you shred your body fat.